Includes: Digital download of all modifiable Microsoft Word Forms. Whether you’re just starting your estate planning practice or you’ve been in practice for 5, 10, 15, 20, 25+ years, it is important to have the necessary forms in your practice to not only protect your firm from liability, but also to help improve your client’s overall experience with your firm. You can spend hours and hours of your own time developing these forms. Or…you can tap into the resources developed by 30+ year estate planning veteran, Philip J. Kavesh. Phil has developed several forms for his practice. From client meeting forms to use in the Estate Planning and Estate Administration Process, to client referral forms to help with referring to financial advisors, there’s a form for just about everything. 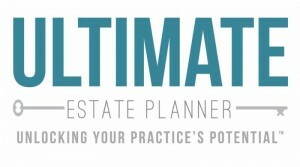 You can purchase these forms individually for a total of over $800 or you can get our Ultimate Estate Planning Client Meeting Forms Bundle Package for as low as $495. Click the Details tab to see what’s included! 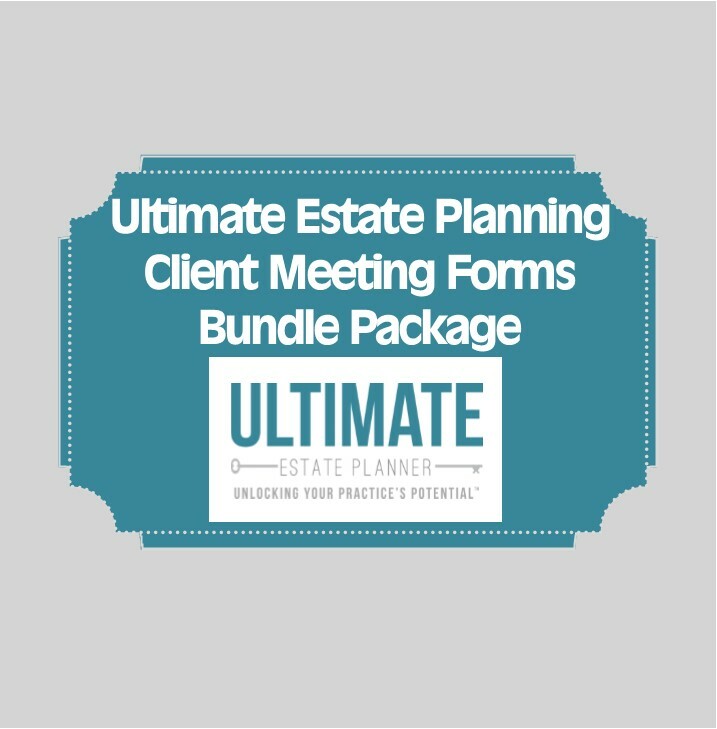 What’s Included in the Ultimate Estate Planner Client Meeting Forms Bundle Package? All forms come in a modifiable version (Microsoft Word) so that you can brand and modify them to your specific practice. You can purchase either the Digital Download Version and immediately receive these items by e-mail or you can purchase the Premium Version and receive these forms on a CD (or USB flash drive).